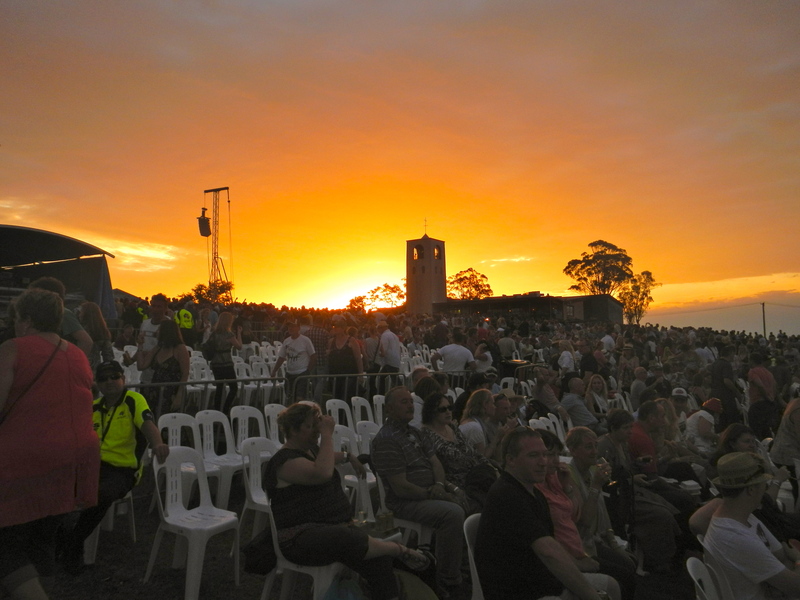 If you love music, wine, and being in the great outdoors then “A Day on the Green” would be just the thing for you. 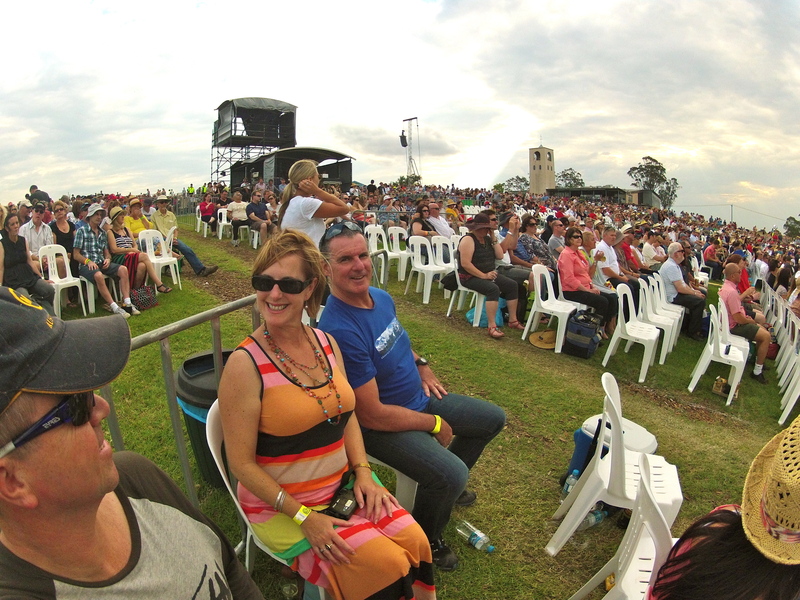 Yesterday afternoon, we headed to Bimbadgen Estate, a winery situated in the Hunter Valley, about a 2-hour drive to the north of Sydney for an afternoon and evening with some of the best musicians in the world today. And apart from a couple of drops of rain, the weather was perfect. So what about the music, I hear you ask. Strewth, don’t worry, it is okay if you don’t want to admit to ever knowing them, let alone bopping around the front living room with a funny little hat on your head, or maybe you just weren’t around back then. But I have to say, it was a lot of fun and everyone was into it. 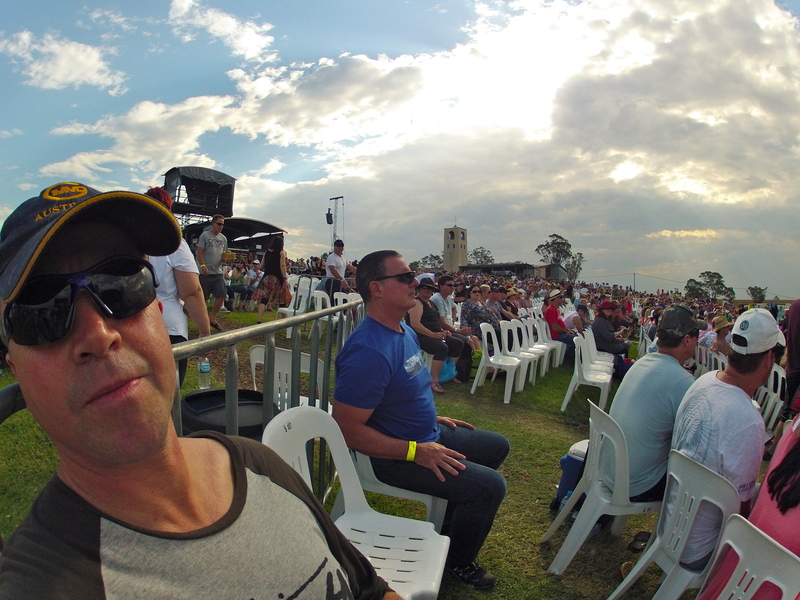 A good friend, Fiona, organised the best tickets for us, and she was there in her Devo tee shirt soaking it all up! We were treated to a number of bands, and one of our favourites, a great Australian band, The Church, played some of their all-time classics. And if you have never heard Under the Milky Way, do yourself a favour and you-tube it! 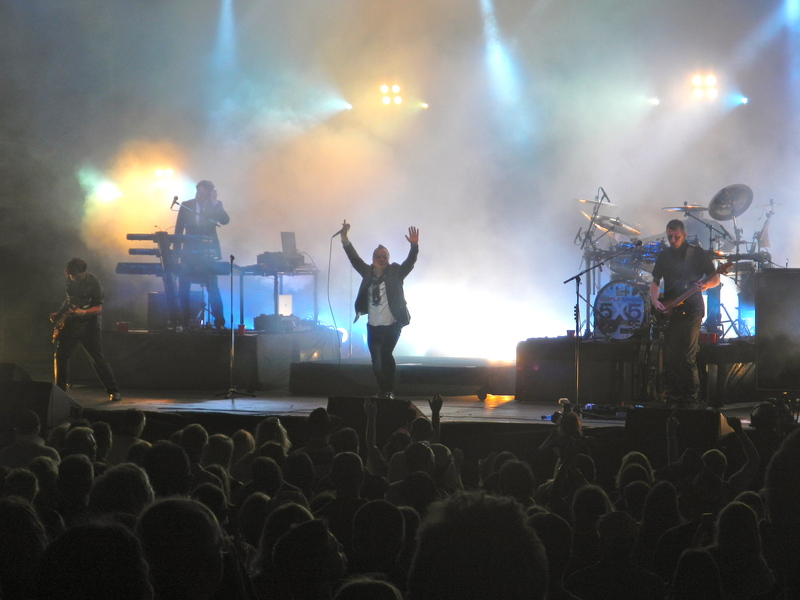 And the evening culminated in Simple Minds taking the stage. Now, let me simply say, Janet and I have grown up listening to this band, and we’ve taken every opportunity to see them live over the years, and last night as the sun was setting in the western sky we were once again mesmerized by the brilliance of the band’s music. 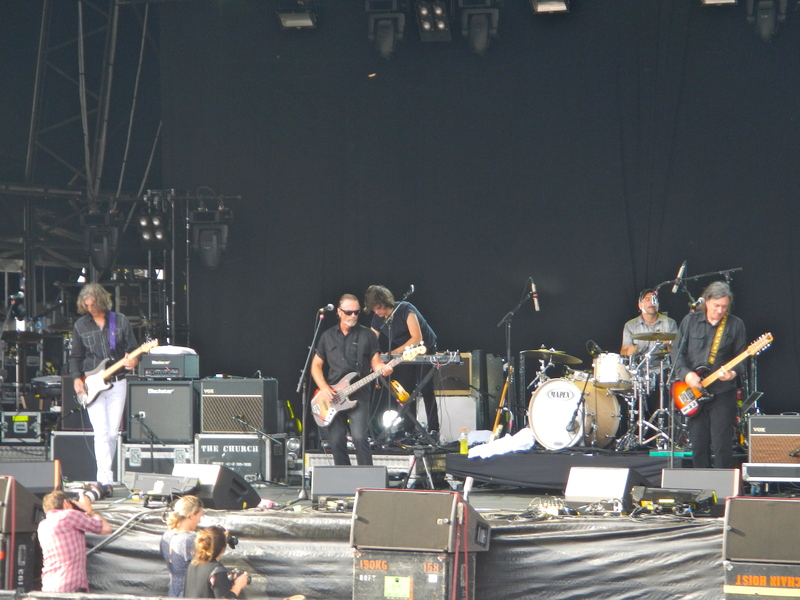 The Church….a great Aussie band. Youtube “Under the Milky Way”…a great song! How’s that sunset?! Awesome! Beautiful part of the world. Love your work Baz… and a very happy birthday to you! 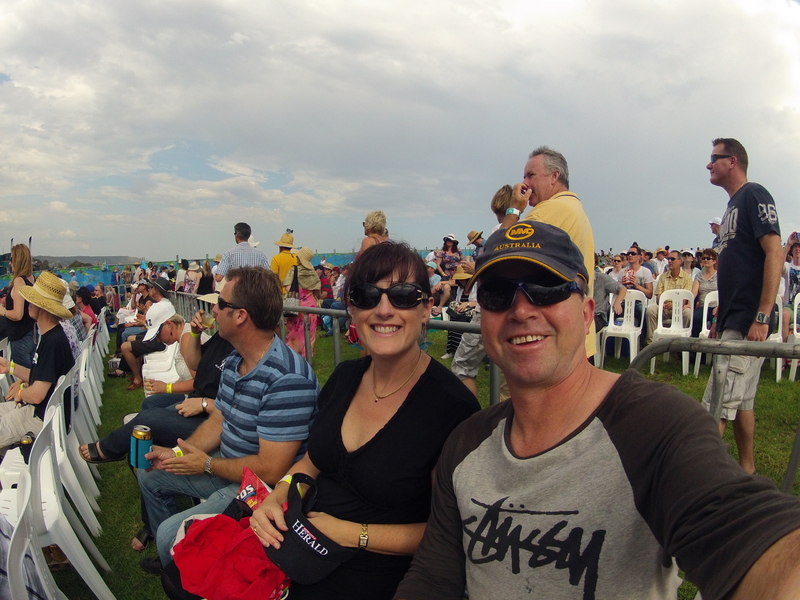 Thanks Fiona…have to do it all again! Ahhhh, Simple Minds they provided the theme tunes to my teenage years! And you’re most welcome to stop by whenever you feel like it…can be a bit of a madhouse in here, and I try not to take it all too seriously, well maybe occasionally…nah usually never! One big ball of fun…that’s for sure! The Sirromet Winery near my place has Days on the Green too. I’ve never been but hear they are awesome. I only haven’t been bc I’ve had other things on. I took you up on your suggestion and went to youtube. You’re right the song is great. I liked the acoustic version and bought it on iTunes. Thanks for the recommendation. A pleasure, and you’re right, the acoustic version is so good! She sure is…like the sun peeking through a rain shower! Looks like fun. And you are right, Janet is radiant! 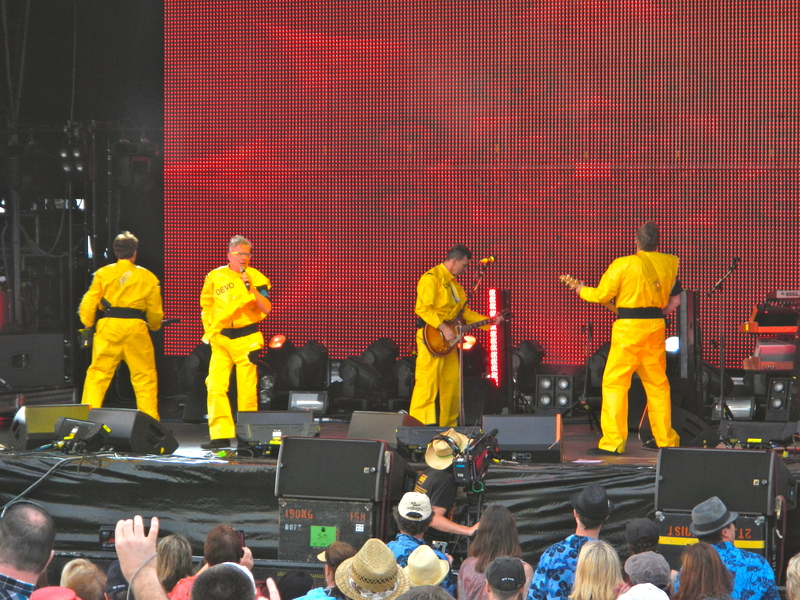 We saw this gig in Perth last Tuesday night in Kings Park – Devo were the highlight for us too! Looks like a great evening. I didn’t know Devo were still going – wow. 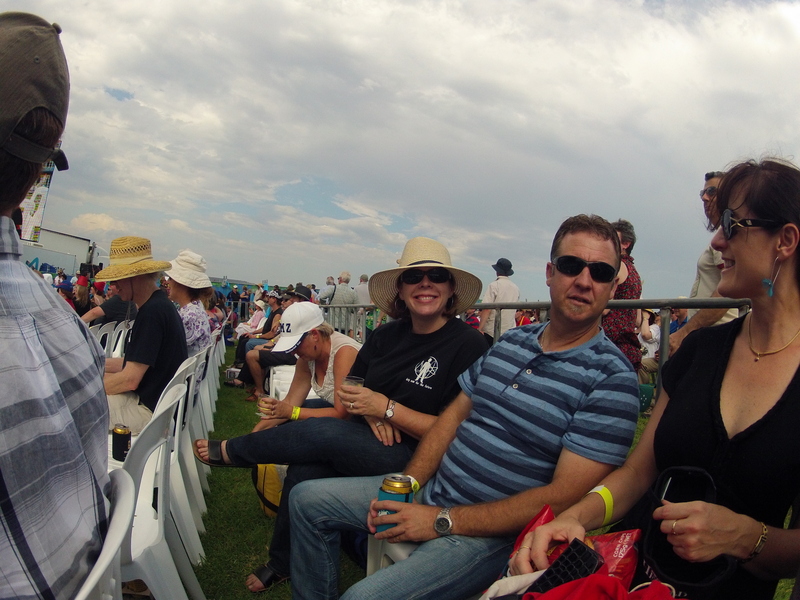 Attending “A day on the green” is on my bucket list… I’ll get to one one day. 🙂 Thank you for sharing. 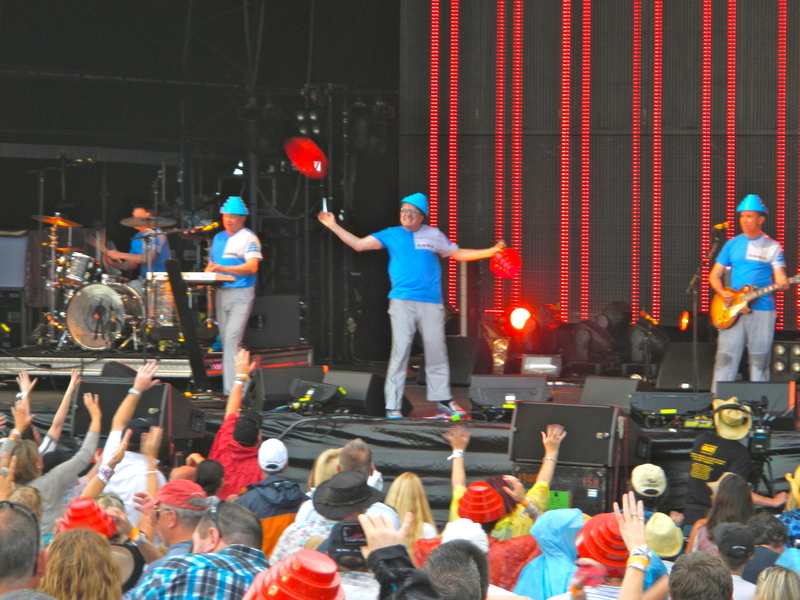 Oh, you’ll love it, and yes Devo are back…Baz! It’s good to have some fun after being sick, glad you’re better! So glad you are feeling better and got out of the house for some fun!!! I’m back at a million miles per hour… Up a hill this morning with a 25 kilo backpack…and loving it!